The search for Ireland’s most talented family is back! The search for Ireland's most talented family is back! Singing siblings, dancing dynasties and rockin' relatives will battle it out on the stage to be crowned the champions for 2019. Singing siblings, dancing dynasties and rockin’ relatives will battle it out on the stage to be crowned the champions for 2019. Presenting the show is Síle Seoige, who knows all about showbiz households! Keeping a close eye on the families are the judges: Sinéad Ní Uallacháin, a broadcaster and producer. She’ll be joined by new judges Irial Ó’Ceallaigh, champion sean nós singer and Jim Lockhart from the Irish rock band “Horslips”. 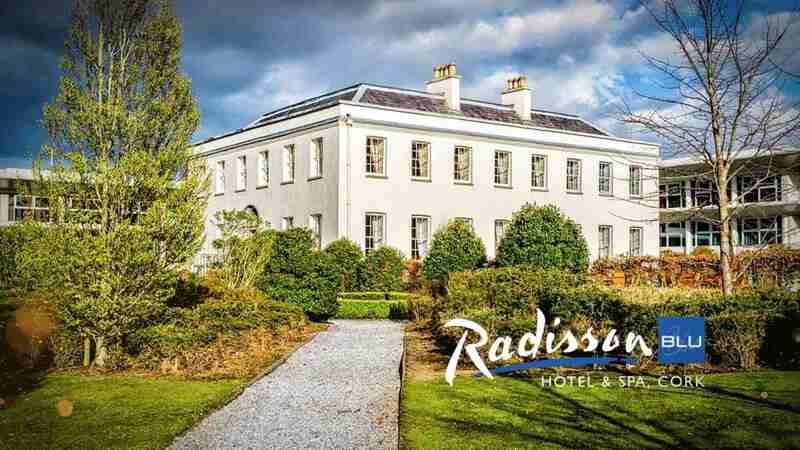 The prize is for 2BB1D (2 nights bed and breakfast and one evening meal) for 2 x adults and 2 x children in the Radisson Blu Hotel and Spa Cork. Subject to availability, non-transferable and not valid for Christmas, New Year’s Eve, Easter, bank holiday weekends and other seasonal holidays. The prize must be pre-booked and voucher number given at the time of the reservation. This week’s winner will be announced here on 18th April 2019. The winner will be drawn at random from all the correct entries, unless another method of judging is specified on the competition page. The winner will be contacted personally after the closing date. This competition is not open to staff of TG4/Adare Productions (be they employees or contractors), their immediate family members or associated companies including (but not limited to) the competition promotional partner(s) and SMS/IVR service provider(s). For these purposes an “immediate family member” includes a spouse, partner, child, step child, grandchild, brother, step brother, sister, step sister, parent, step parent or legal guardian. The Promoter’s decision is final in every situation, including any not covered above, and no correspondence will be entered into. The Promoter reserves the right, in the event of circumstances arising outside of its control which in its opinion makes it necessary, to cancel or change the competition at any stage. If, due to circumstances beyond its control, a prize becomes unavailable TG4 and/or the promoter(s) reserves the right to substitute a prize of equal value. Entrants will be deemed to have accepted these rules and to agree to be bound by them when entering this competition. This agreement is covered by the laws of Ireland.